Surrounded by soft rolling hills and open space of the Laguna Coast Wildern.. The two-story foyer of the lovely Avalon is accentuated by a grand curved s..
Luxuriously designed, multi-generation family living.. 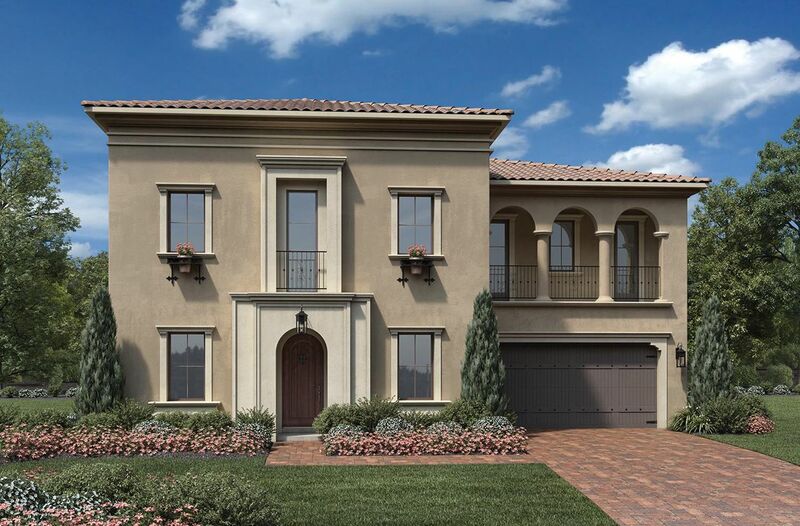 The Bellino's welcom..
5 Bd, 5.5 Ba 5,270 sq.ft. Sophisticated, luxurious, multi-generation family living.. 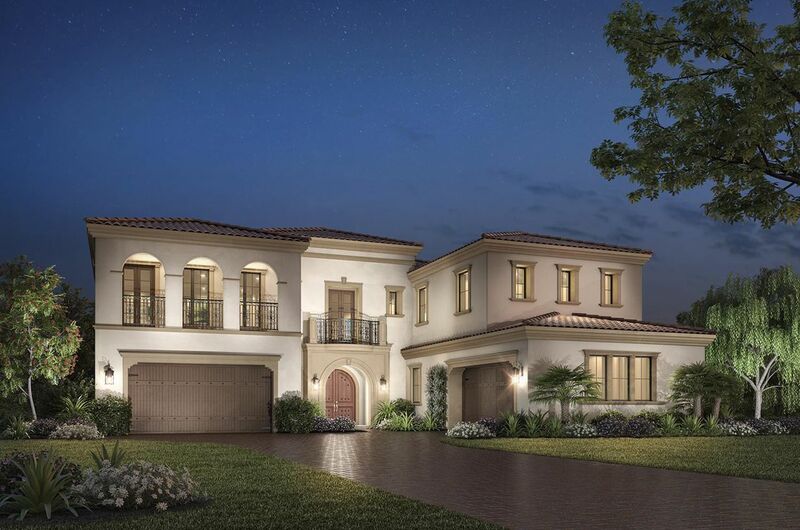 The Oceano's wel..
5 Bd, 5.5 Ba 6,223 sq.ft.
. Trevi at Orchard Hills represents an extraordinary opportunity to reside ..
5 Bd, 5.5 Ba 5,087 sq.ft. Uncompromising luxury for grand entertaining and a deluxe private lifestyle..
5 Bd, 5.5 Ba 5,939 sq.ft. 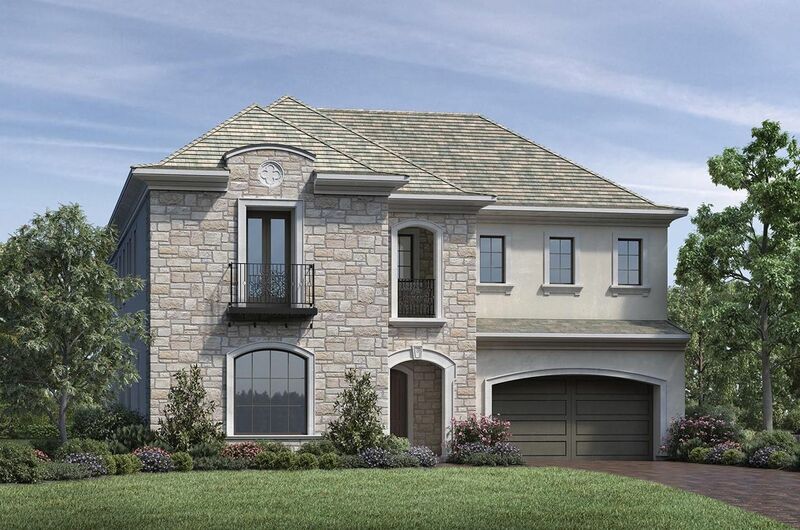 Beautiful features and stunning amenities for a sophisticated lifestyle.. T..
5 Bd, 5.5 Ba 5,888 sq.ft. Deluxe features for sophisticated multi-generation family living.. The Cast..
5 Bd, 5.5 Ba 5,776 sq.ft. Deluxe style and comfort.. The Callisto's charming covered entry and foyer ..
5 Bd, 5.5 Ba 5,416 sq.ft. 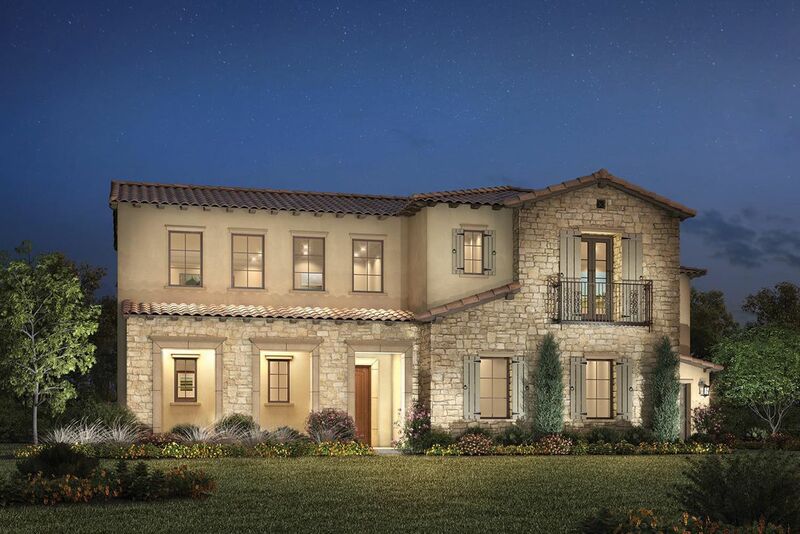 This floor plan is currently sold out, but our Chelsea X model will..
4 Bd, 5 Ba 5,260 sq.ft. 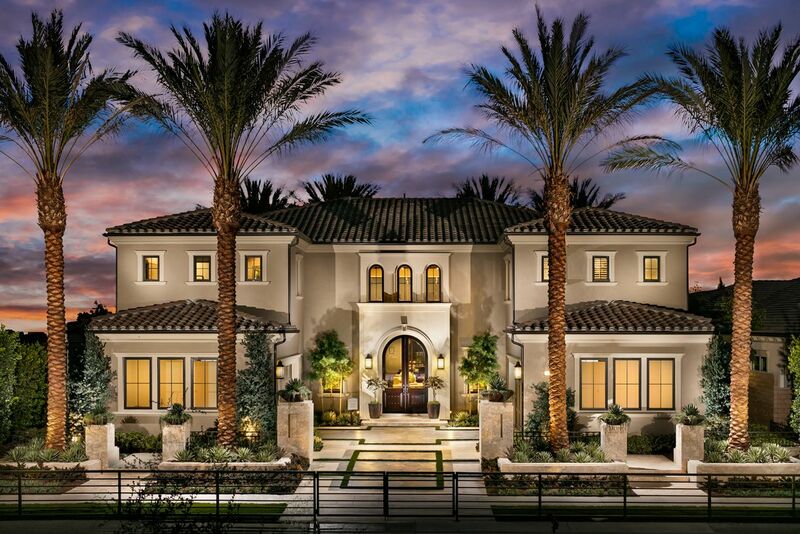 As of today, April 24, 2019 the average home price for homes for sale in Irvine is $1,461,039. Search new homes for sale in Irvine! 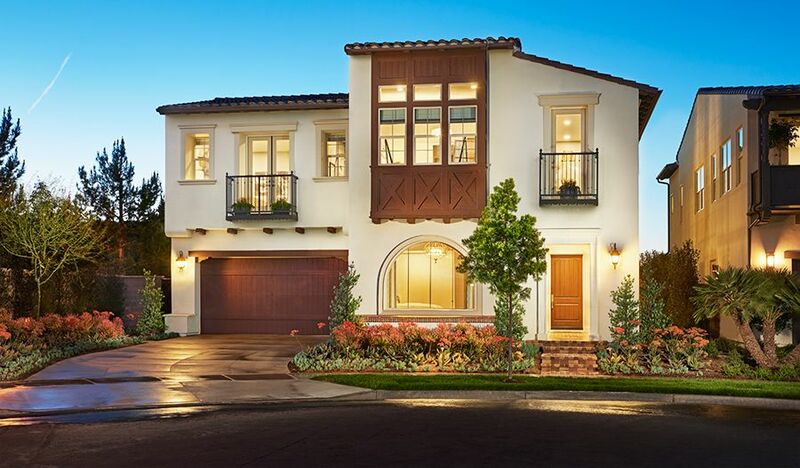 If you are looking to buy brand new homes for sale in Irvine - browse floor plans, view photos, models, and pricing. 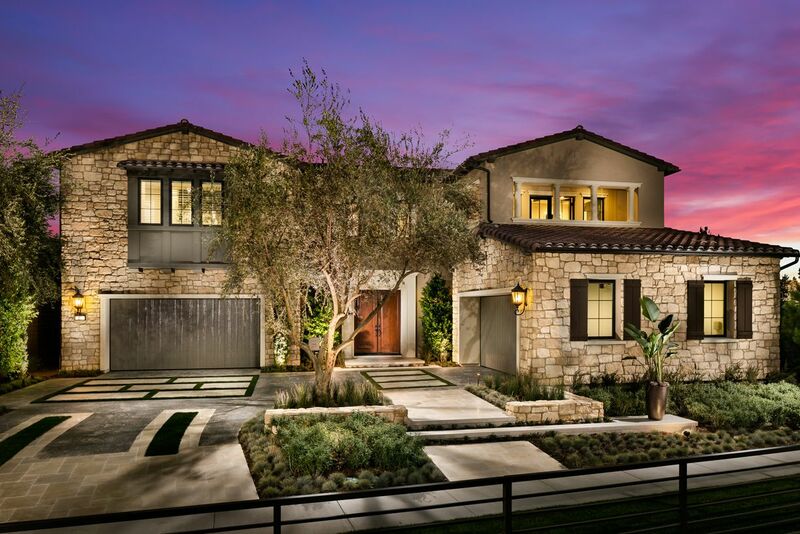 You can also see new construction homes in Irvine and request an appointment or more information about a specific new home.